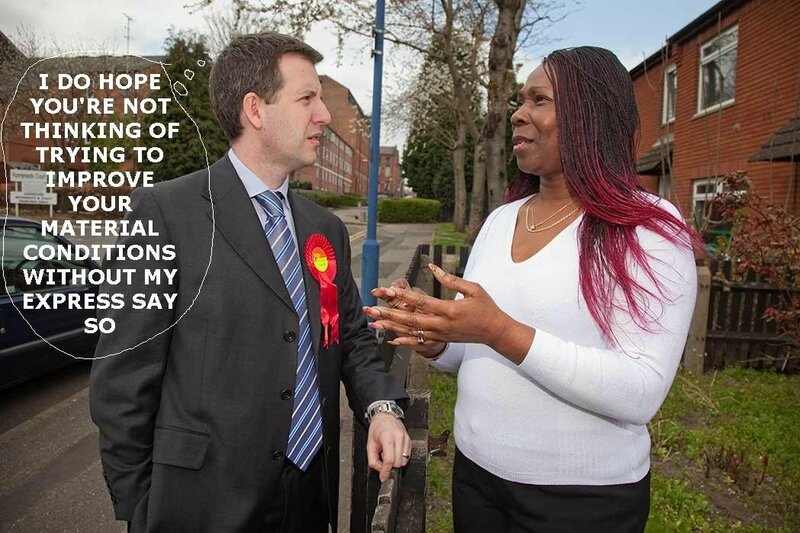 Chris Leslie is the Labour MP for Nottingham East. Since entering parliament as a thrusting young automaton aged 25, he has in a nine year political career* managed the remarkable feat of never having rebelled against a government position. Therefore always view him as a constant and consistent mouthpiece for current Labour party thinking. He’s politically pretty much identical to fellow local MP Vernon Coaker, but without Big Vern’s flair for standing next to things far more popular than him and the amusingly cack handed fumblings with social media. Anyway occasionally he deigns to let us, the public, know about the present conditions via his communiqués.